In honour of the 200th anniversary of the publication of Jane Austen’s Pride and Prejudice, I wrote a series of ten posts between January and May 2013 about the experience of rereading the novel. 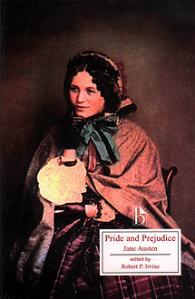 I’ve read and reread and taught and written about Pride and Prejudice many times, and I really enjoyed reading and discussing it with friends old and new here on my website. Thanks to everyone who joined the discussion! 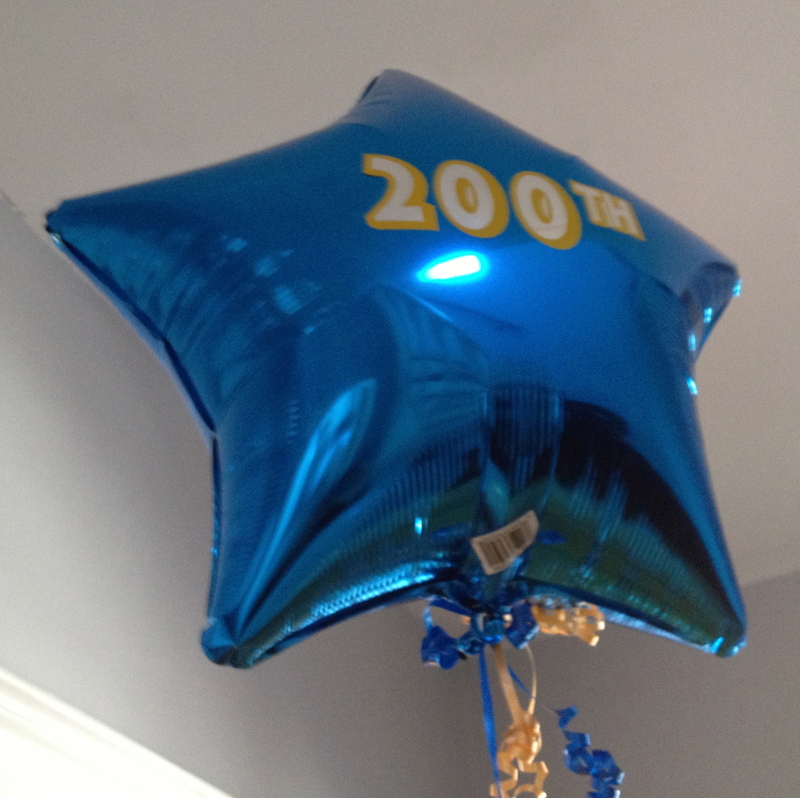 Here’s the information about the series, along with links to the ten posts, to my interview on CBC Radio on the 200th anniversary, to other P&P-related posts on my blog, and to some of the highlights from other articles celebrating the anniversary. 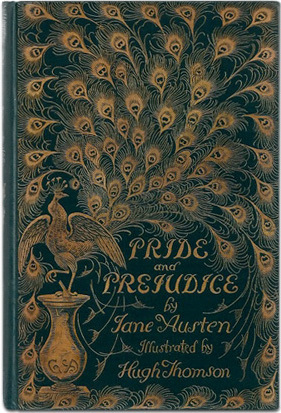 Jane Austen’s “Darling Child” Meets the World: On January 28, 2013, the 200th anniversary of the day Pride and Prejudice was published, I talked about what Austen said in her letters about sharing the book with the world. Part Three: Can Characters Change? 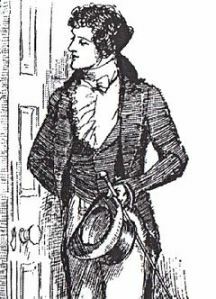 Part Four: Why is Mr. Darcy So Attractive? Part Five: Does Mr. Collins Read Novels? Part Eight: Charlotte Collins, How Could You? 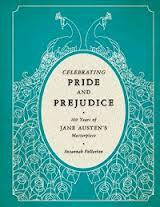 You can also listen to me talking about Jane Austen’s letters, what makes Pride and Prejudice so appealing, and what I love most about Austen in this January 28, 2013 interview with Stephanie Domet on CBC Radio’s Mainstreet. 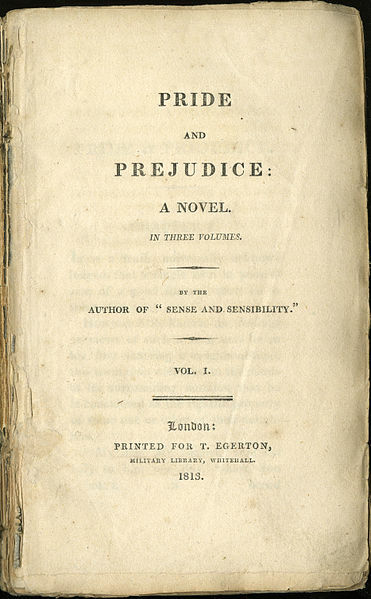 And you can read a discussion of Chapter Four, “Pride and Prejudice and the Beauty of Justice,” from my book Jane Austen’s Philosophy of the Virtues, at the literary blog Frigate to Utopia. Here’s the link to my Pride and Prejudice board on Pinterest. And the link to my Jane Austen board on Pinterest. What a lovely collection of posts. I did not see a “like” button. But I LOVE!! I will be back to peruse at my leisure. 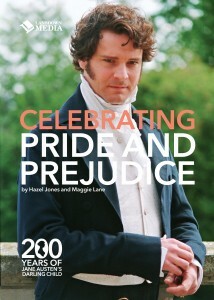 Nice ode to Pride and Prejudice 200th! Thanks very much, Sarah. I’m always happy to talk about Jane Austen, especially P&P. I’ve been enjoying reading your blog, too, and I was interested to hear your experience of the moment when Pride and Prejudice “clicked” for you. I still marvel at how I missed the humour when I read it for the first time. It now seems so obvious, and so brilliant! P.S. There are “like” buttons on the posts, but not on the P&P at 200 page. Thanks for the love! I just watched the 2005 movie version on TV. What is your opinion of it, Sarah? I liked the 1995 series much better, partly because it was longer, which meant not as much had to be cut. One of the things I didn’t like about the 2005 P&P was the informality (“Mr. Darcy, what are you doing here?”). And the ending. What did you think, Janet? I’d be glad to talk more about it next time I see you.